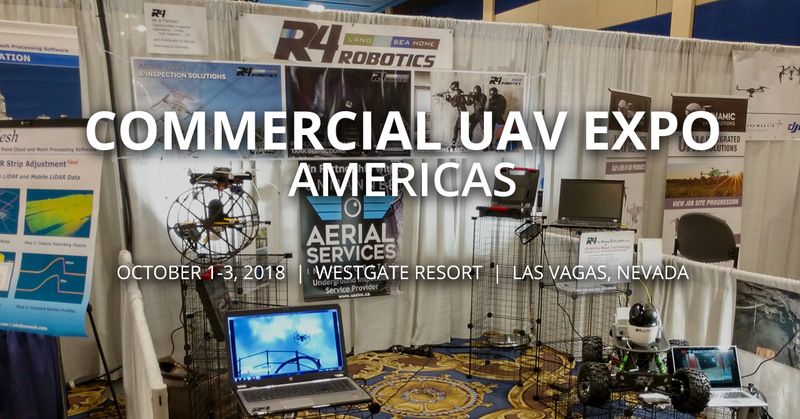 R4 Robotics will once again be at this year’s Commercial UAV Expo Americas, this upcoming Oct 1-3, 2018. This year’s event will be held at the Westgate Resort in Las Vegas, Nevada. 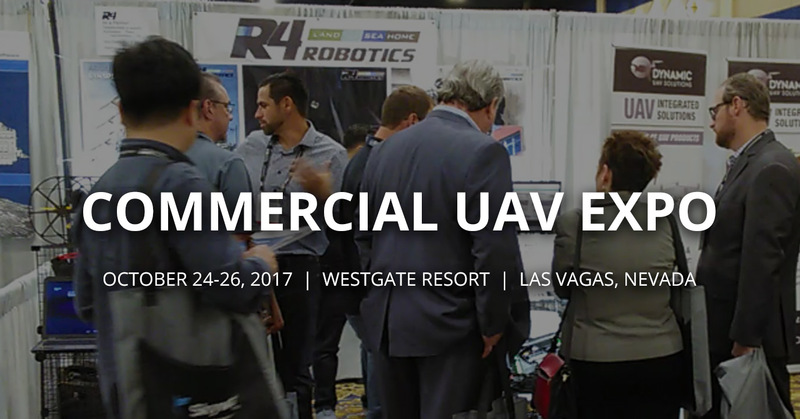 Stop by and see the latest innovations from R4 Robotics as they relate to electrical utilities, law enforcement, agriculture and the gas, oil & chemical industries. 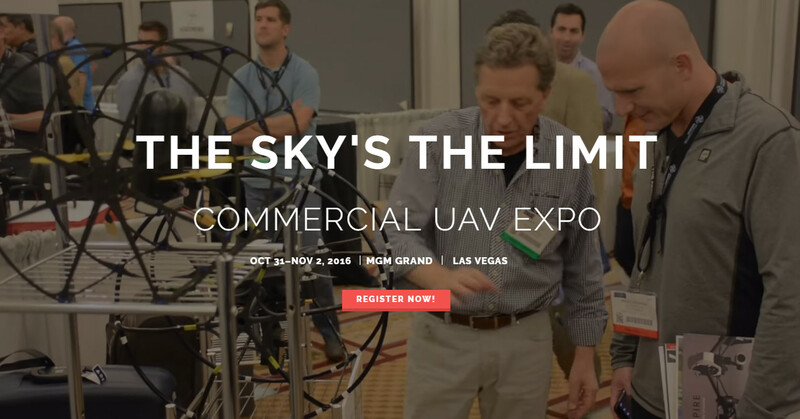 R4 Robotics will be at this year’s Commercial UAV Expo, this upcoming Oct 31 – Nov 2, 2016. This year’s event will be held at the MGM Grand in Las Vegas, Nevada. 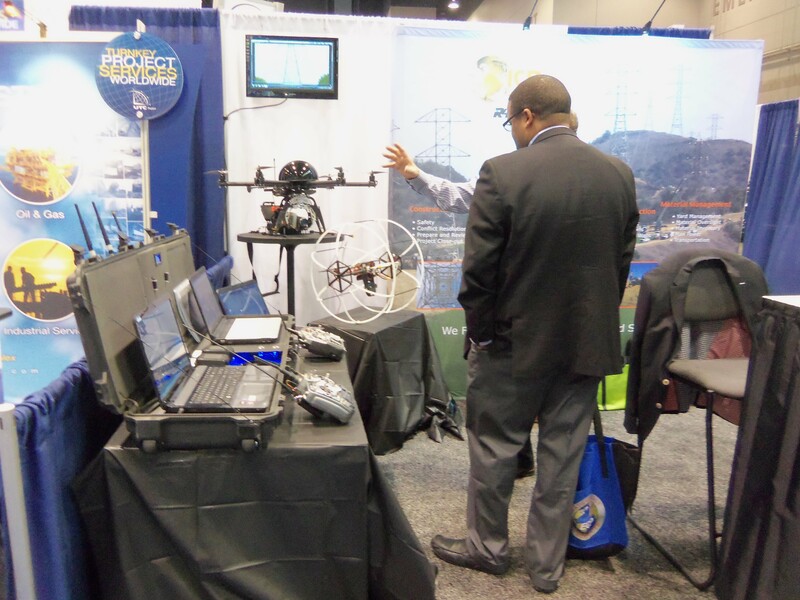 Stop by and see the latest innovations from R4 Robotics as they relate to electrical utilities, law enforcement, and the gas, oil & chemical industries. WBKB in Northern Michigan covers the first NMUASC test flight conducted by R4 Robotics at Alpena County Regional Airport. 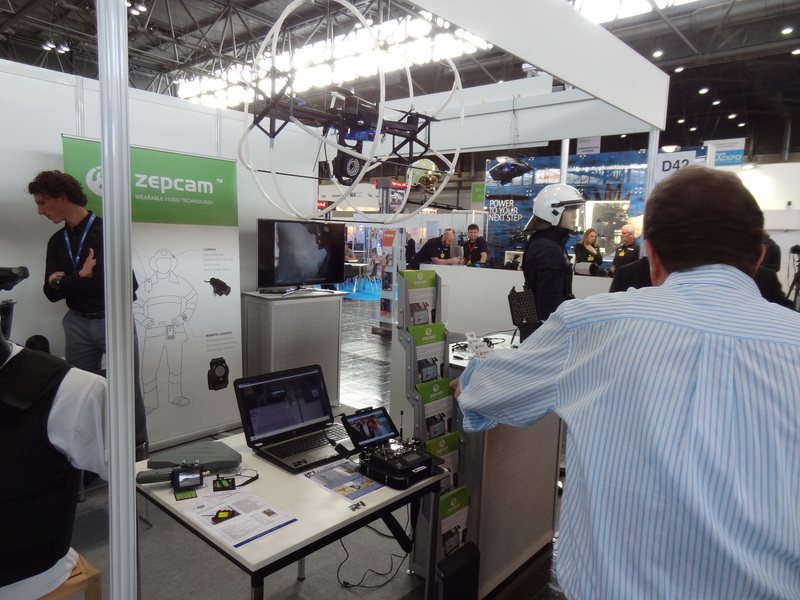 R4 Robotics was on hand at the GPEC show this year in Leipzig, Germany. We are pleased to have been part of this show once again! Thanks to everyone who stopped by our booth and talked with R4 Robotics about our product offerings. 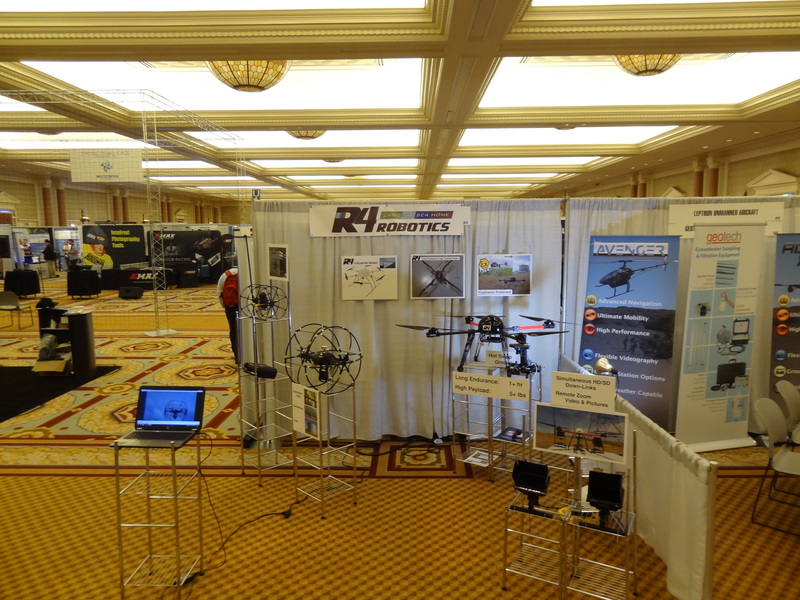 Thanks to everyone who stopped by the R4 Robotics booth at the UAV Expo 2015 in Las Vegas. See you next year! 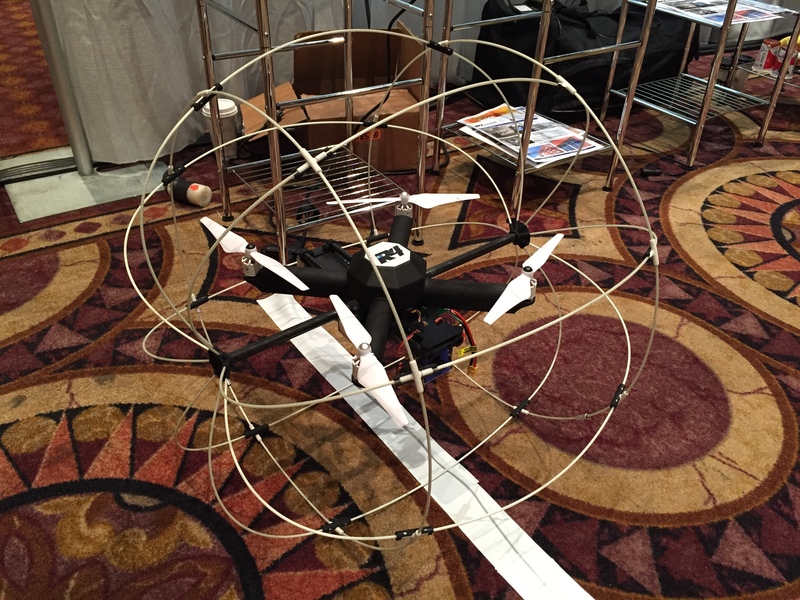 Here is a photo of R4 Robotics at the IEEE Transmission & Distribution Conference & Exposition in Chicago.